The screen-mirroring application for Roku smart tv doesn't need any extra apps or cable to work with your Roku TV. All you need is a Roku TV with model from 2012. From the application, just follow simple instructions to start broadcasting your screen to Roku TV with low latency. 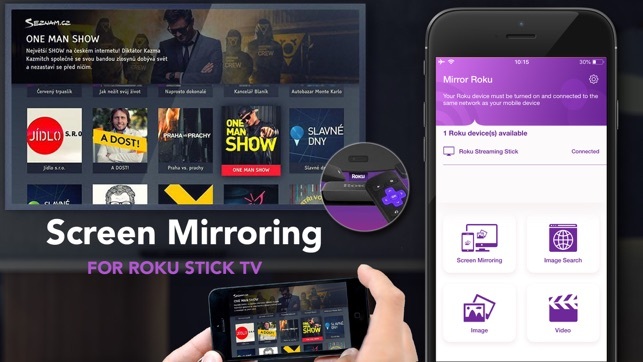 Not only do presentation with our application, but you also can mirror everything on your screen to Roku TV. You can mirror Youtube on iPhone/iPod/iPad with very easy-to-use interface interaction to TV. You can watch videos/photos in big size from your iPhone/iPod/iPad to Roku TV. 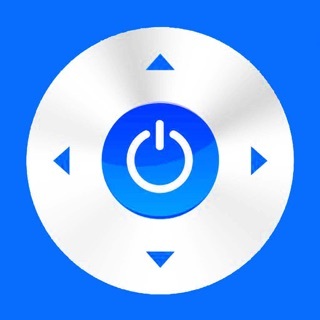 - Search images from internet then cast them to your TV. This app is neither an official Roku product, nor are we affiliated with the Roku company. Only images will mirror. That’s it. I have no use to mirror my images to, essentially, a 65” picture frame. This doesn’t work on an iPad running iOS 12.2. At all. I really feel cheated and would like a refund. This doesn’t work as advertised, in the least (or, maybe the literal “least”). At any rate this is useless and a waste of $4. You’ve been warned. Cheers. I just downloaded the app and am very excited to use it! I am having some problems using it though. Going to keep trying! You can display video to your Roku. Unfortunately, every couple of minutes a full screen add pops up repeatedly, making viewing quite unpleasant. If you can tolerate constant ads, the video quality is decent. Not sure what they may be doing with your images though. Be careful.